13.5 acres available for purchase. 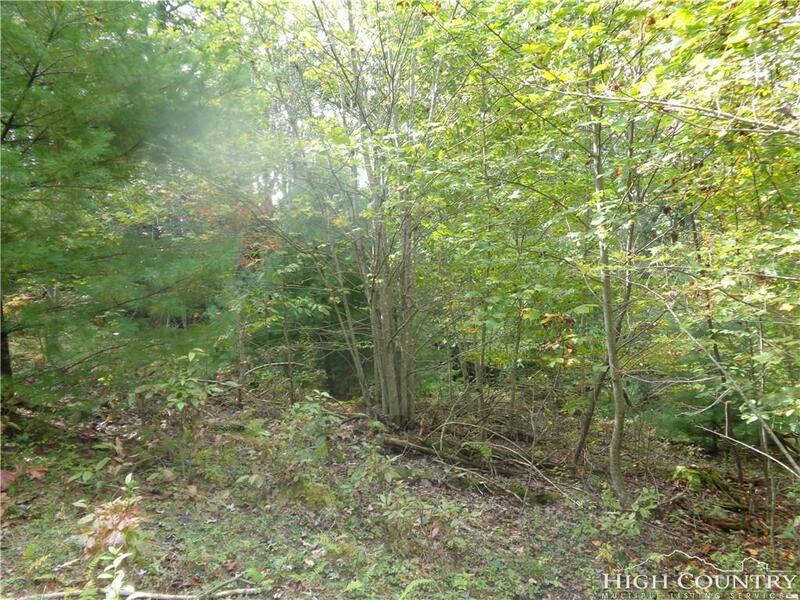 This land is a great opportunity for an individual buyer looking to build or an investor group. 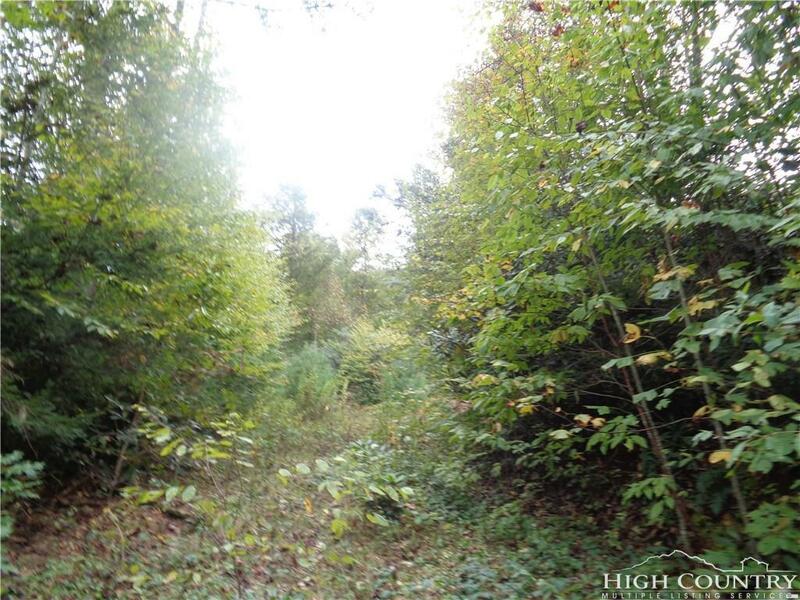 It is possible that an adjoining tract of just over 20 acres could be purchased and combined with the subject tract. The subject tract has logging roads that would serve as a great starting point for roads. 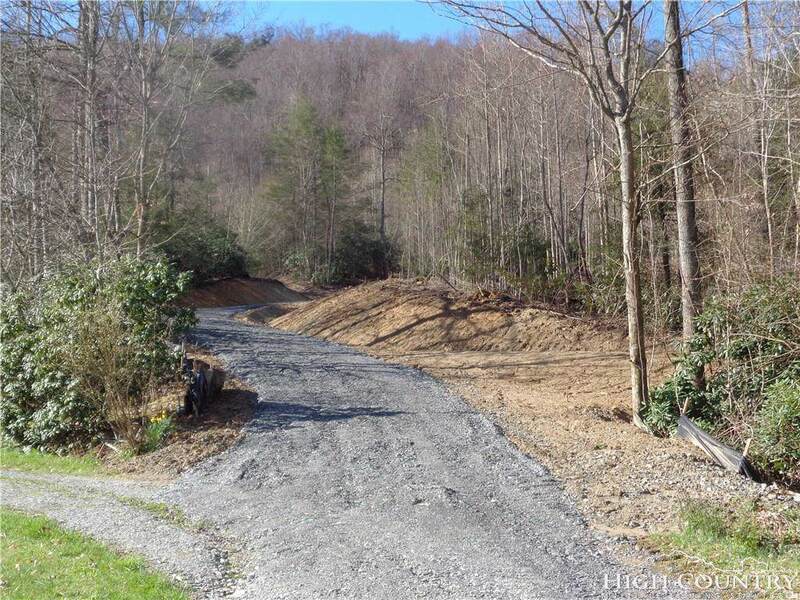 Seller is grading in a preliminary access road from VL Moretz Road off HWY 421 in Deep Gap. 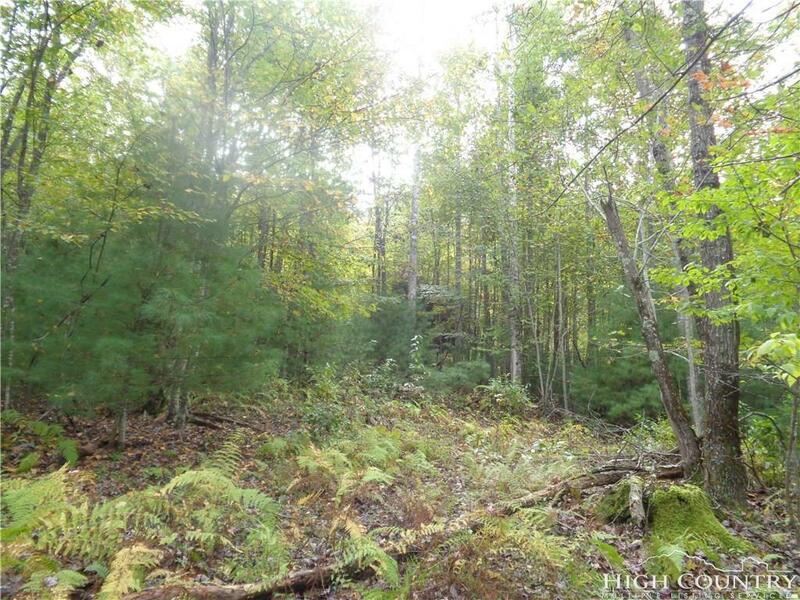 The land has immense potential for a couple of homes with an incredible amount of land and privacy or for a larger volume if looking to develop. There are multiple natural flat spots on the land that serve as possible home sites. Potential of water is there with a natural creek running through. This land is serene and almost completely untouched. The access road will begin beside 191 VL Moretz Road. Easy access to Highway 421 and 221 in Deep Gap and just a few miles from the parkway. Listing provided courtesy of Michael Fink of Boone Realty.